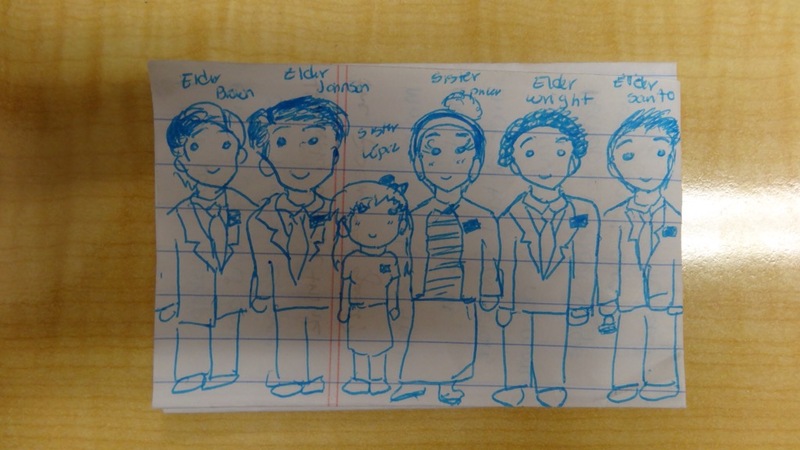 One week left in the MTC until Sydnee heads to Germany. 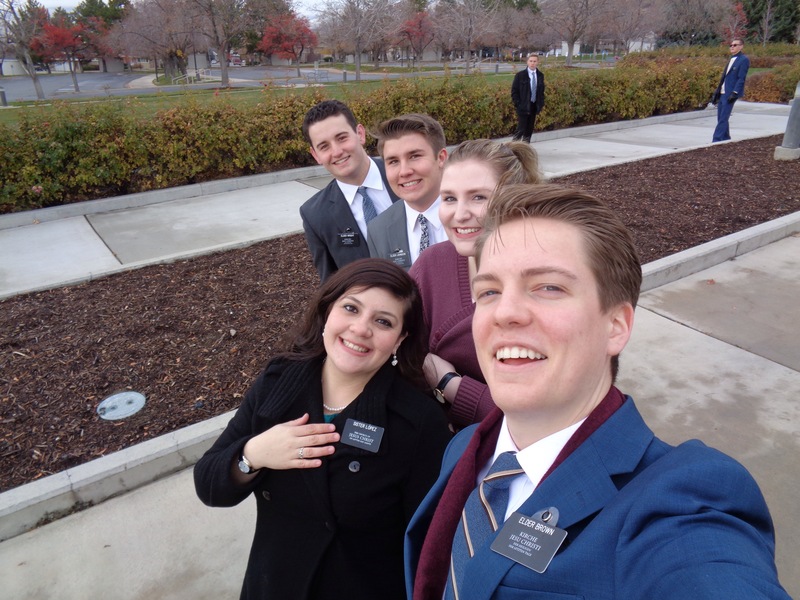 Looks like she is having fun, but in talking to her, she is ready to get out of the MTC and hit the road. 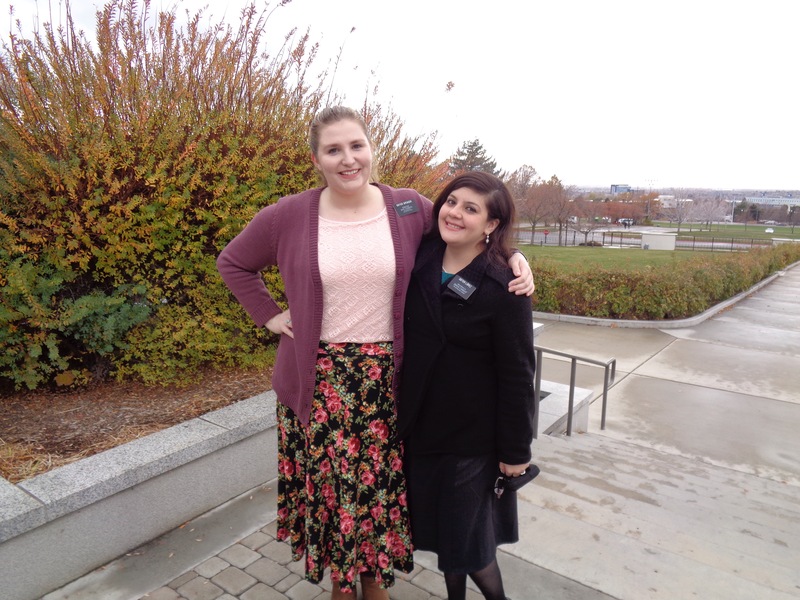 If she only knew how much she will wish she is back at the MTC when she knock on her first door and sits down with someone to discuss the gospel for the first time for real.